To say there are some great cooks in my family would be an understatement. This is one of my favorite creations from my Aunt Mary McElyea. 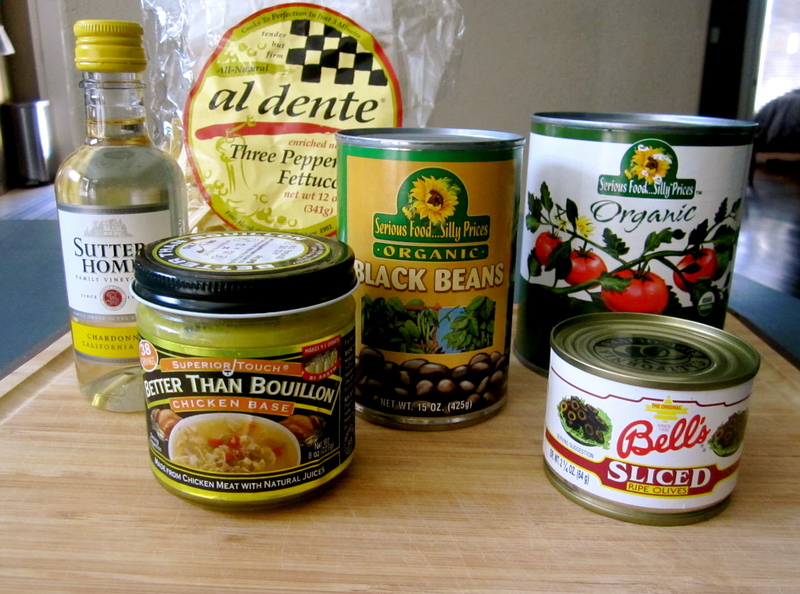 I’ve come to always stock the ingredients in my pantry just in case I get a hankering. 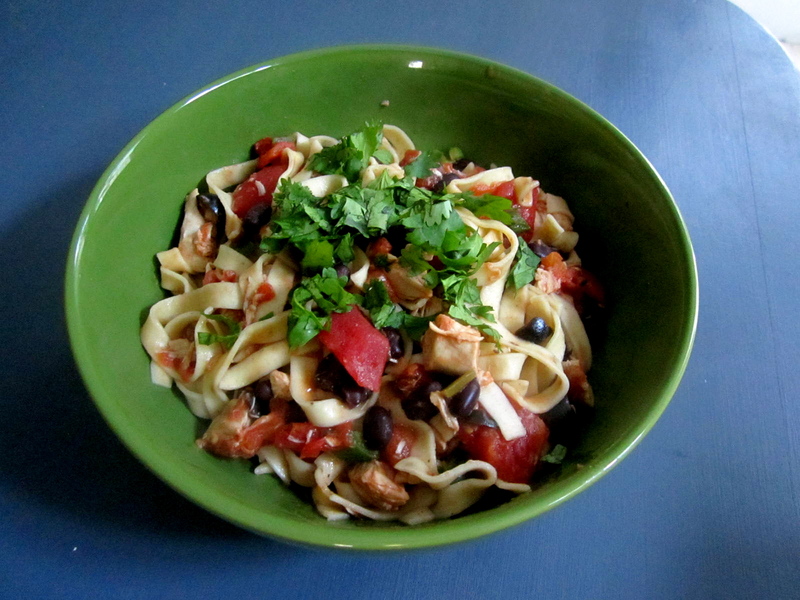 South of the Border Fettucini is one of my go-to week night dinners; Relatively healthy and inexpensive, I guarantee you’ll love it. 8 oz. 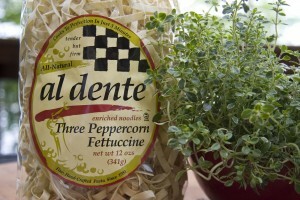 Spicy fettuccini (al dente Three Peppercorn Fettucini) (DO NOT SUBSTITUTE! This pasta makes the dish!) Buy Online Here or my local Albertson’s and Central Market carry it. In medium saucepan, heat butter. Add tomato, half the cilantro, black beans, jalapeño and garlic. Saute 3 to 5 minutes. Add chicken, wine and stock and simmer until reduced by 1/4. Add salt and pepper to taste. In a large pot, cook pasta. DO NOT OVERCOOK! This pasta only takes 3 to 5 minutes to cook! Do not rinse. Just before serving toss all together and add the rest of the cilantro. Note: This is a VERY forgiving recipe….sometimes I use canned tomatoes, sometimes fresh. Very easy to omit the wine and/or chicken stock and just add the can of diced tomatoes with their juices for a slightly healthier option. 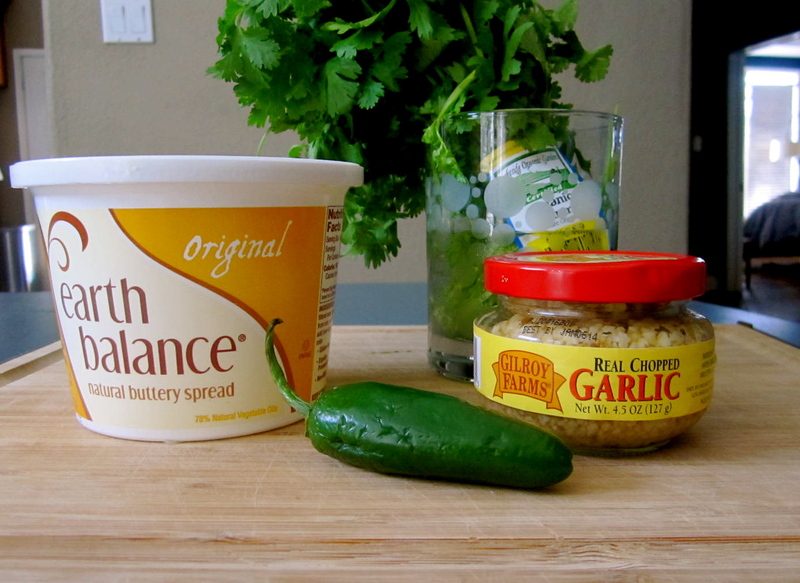 Daniel almost always makes me add more cilantro, because he’s kinda a cilantro nut! This entry was posted in House and Home, Recipe, Uncategorized and tagged al dente pasta, cilantro, cooking, dinner, fettucini, in the kitchen, pasta, recipe, roasted chicken, south of the border, south of the border fettucini.